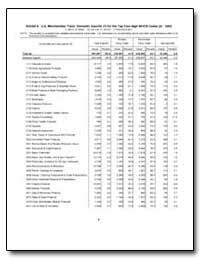 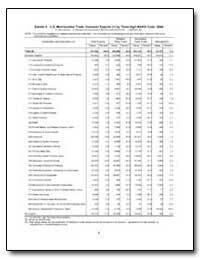 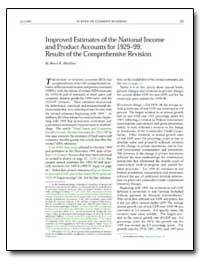 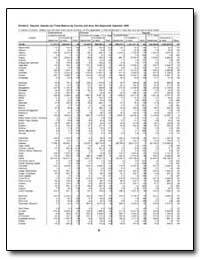 Excerpt: The Bureau Of Economic Analysis (BEA) has completed most of its 11th comprehensive revision of the national income and product accounts (NIPA?s) with the release of revised NIPA estimates for 1929?58 and of estimates of fixed assets and consumer durable goods for 1998 (new) and for 1925?97 (revised). 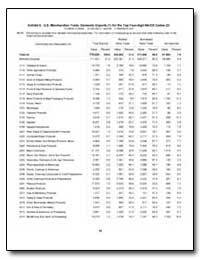 These estimates incorporate the definitional, statistical, and presentational improvements that were introduced last October into the revised estimates beginning with 1959. 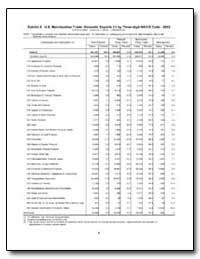 In addition, BEA has released revised estimates beginning with 1959 that incorporate corrections and a previously announced improvement in methodology. The article ?Fixed Assets and Consumer Durable Goods: Revised Estimates for 1925?98? 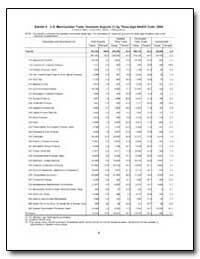 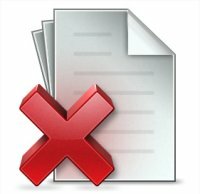 in this issue presents the estimates of fixed assets and consumer durable goods; this article describes the revised NIPA estimates.